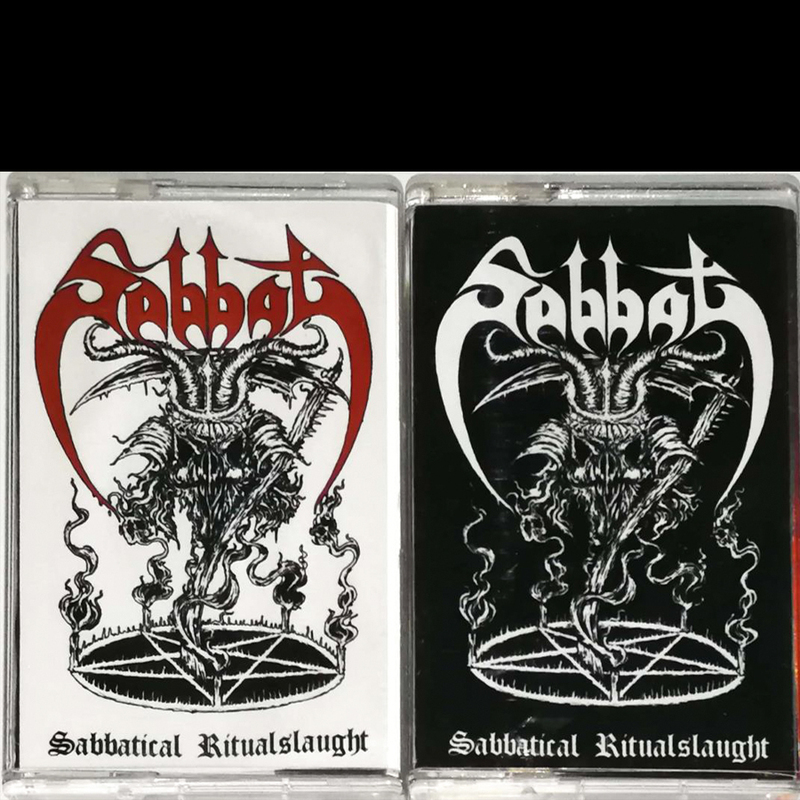 Tracks taken from Sabbat live 30 Years Anniversarry. High quality sound. Copyright © 2019 Evil Dead Productions.